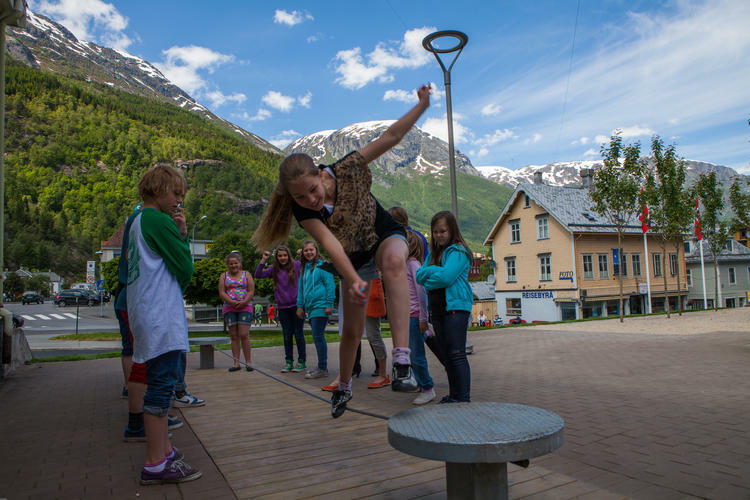 The science center and the park are located in Odda, at the start of the pedestrian zone in the town centre. Do you think you can make electricity with only a wire and a magnet? 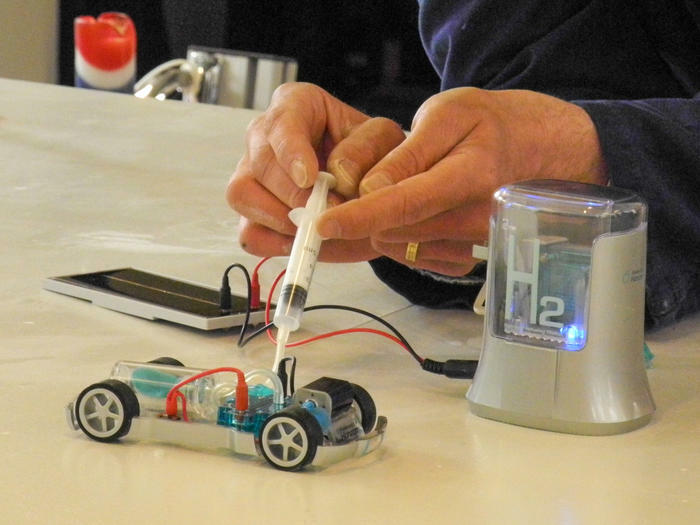 Build your own hydrogen fuled car or maybe a rocket? Come and find out at KraftLaben science center! The KraftLaben science center is part of the museum Kraftmuseet. In Norway nearly all electricity is produced from waterpower. You can see how this works and try it out at KraftLaben. Try making electricity with the same methods they used in the over 100 years old historical powerstation in Tyssedal. At KraftLaben you can sharpen your brain with Pythagoras theorem, puzzles and lots of other scientific phenomena. 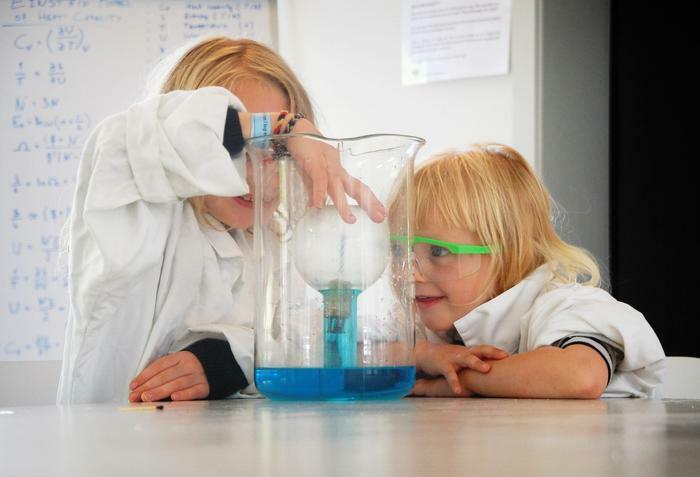 In the science park you will find many exciting installations to try out: Balancing on a line, try to make a ’Million’, make a ball of stone roll on water or whisper secrets in the speech boot. Play, learn or see the science shows in the former laboratory on the site of the old carbide factory - WELCOME! Open during school holidays, summer season or on request.